they have to relate with celebrities online as they hit hard at them. has always had the perfect response. 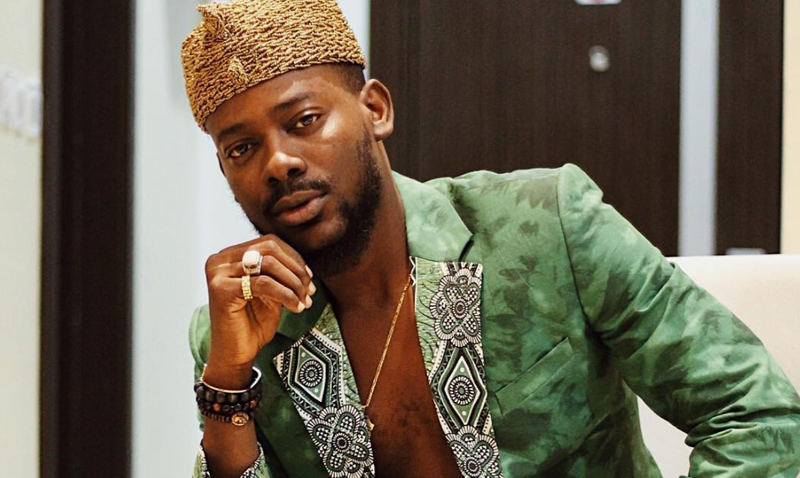 Check out the 10 times Adekunle Gold had the most epic responses for fans.